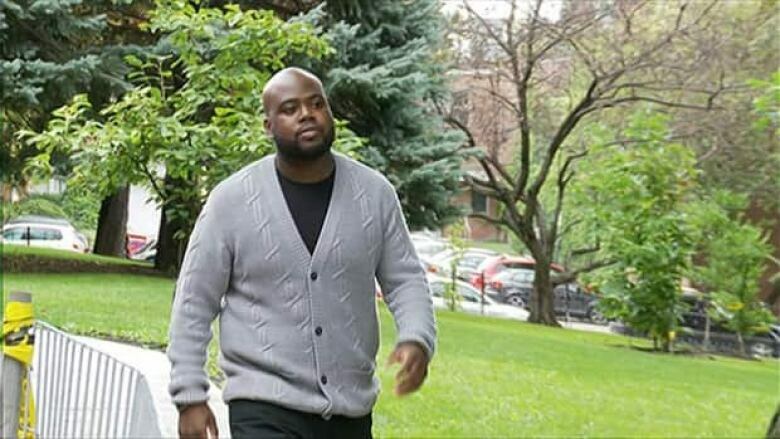 A Montreal law student who filmed white business students in blackface during frosh week is filing a complaint with the Quebec Human Rights Commission. Anthony Morgan filmed the students at a Hautes Études Commerciales (HEC) school sporting event earlier this month, as they were dressed in Jamaican colours with their skin painted black. They were also chanting in mock Jamaican accents about smoking marijuana. The blackface incident recorded on video was part of frosh week at HEC. Morgan released his BlackBerry video on YouTube, where it spread to make international media headlines. The University of Montreal affiliated business school formally apologized, and acknowledged the incident demonstrated ignorance. Morgan welcomed the HEC's apology as a sign the school "is handling this as a serious matter." But the McGill law student, who is of Jamaican descent, believes a human rights complaint will be instructive. "We have the resources and the expertise at the Quebec Human Rights Commission. They can do a proper investigation, and then decide how to proceed, how to move forward," he told CBC News. Morgan, who is finishing his law studies at McGill University, said his intention was never to muddy HEC's reputation. "The fact that these are young business students who will go on to run businesses, and manage other people from other parts of the world — I thought it was too much not to say something." HEC officials said Wednesday they aren't surprised Morgan is going ahead with a complaint. The school is conducting its own investigation to prevent similar incidents in the future. 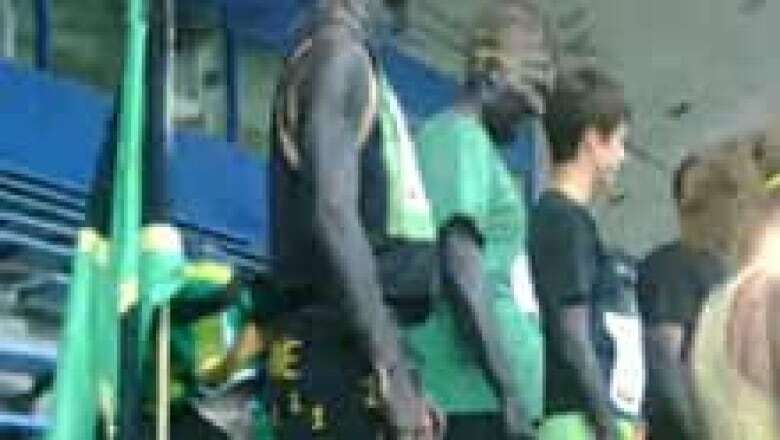 The student committee behind the sporting event said it meant no harm and called the blackface incident a "stunt" to honour Jamaican Olympic champion sprinter Usain Bolt. Business experts say Montreal's HEC should act quickly to preserve its academic reputation. HEC administrators need to speak out, said Ian Lee, a strategic business professor at Carleton University. "Get out in front of the cameras and say: 'Look, this is not who we are, this does not reflect our values, and we are really profoundly apologetic, and we will take steps to make sure this never happens again,'" said Lee in a telephone interview from Ottawa. "That is going to undo or mitigate most of the damage" to HEC's reputation. The business school has already said it is introducing cultural sensitivity courses for its student body. Concordia University marketing professor Harold Simpkins suggests HEC also showcase the diversity of its students. "They could use social media to get their message across, particularly by creating their own network on YouTube, and create various videos" that would reach around the world, just as Morgan's BlackBerry video did, Simpkins said. POLL: Does blackface worn by Montreal students warrant a human rights complaint?